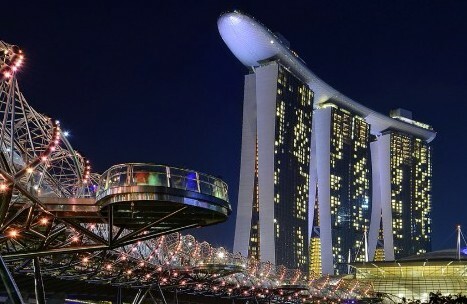 Visit our booth at ConnecTechAsia - Asia's only international mega event that caters to the entire ICT, broadcasting and digital multimedia industry; and enterprises across industry verticals. 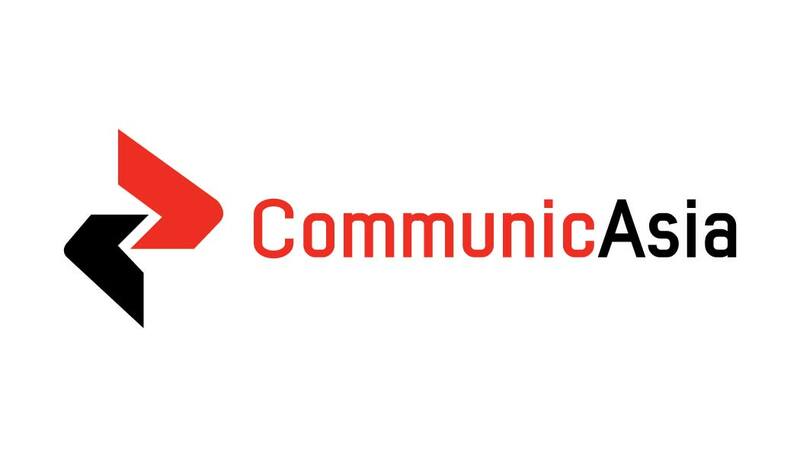 ConnecTechAsia, the brand new umbrella event encompassing CommunicAsia, BroadcastAsia and the new NXTAsia, is where technology, ideas and business converge. 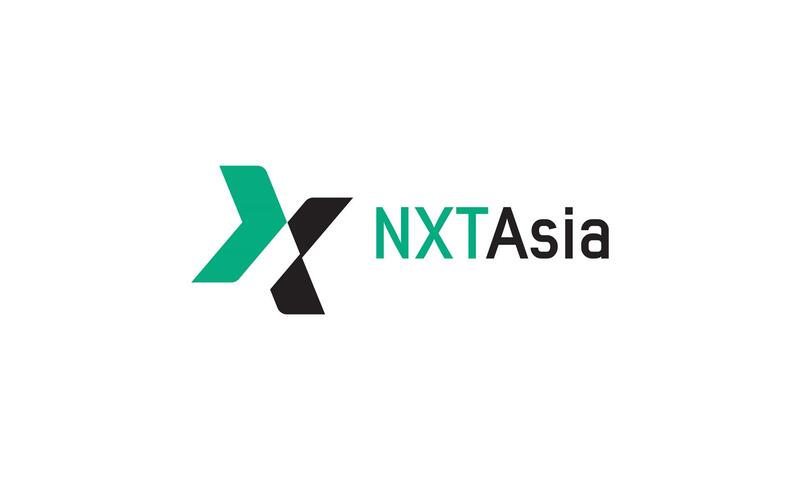 ConnecTechAsia is Asia’s only B2B platform that covers the entire spectrum of communication, broadcast, and enterprise technology and services catering to the needs of the industry in Asia and beyond, providing the technological innovation and thought-leadership that will help pave the way towards a brighter and more connected world. 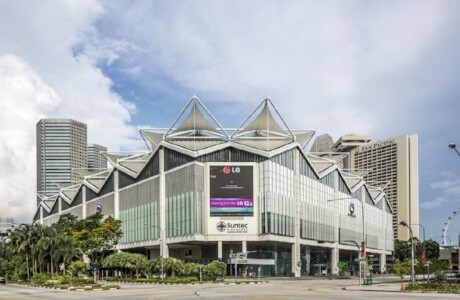 Experience the future at ConnecTechAsia, through a plethora of experiential programmes, including the high-level ConnecTechAsia Summit, technological showcases and complimentary value-added activities on the showfloor. Grandstream Networks, Inc. has been connecting the world since 2002 with SIP Unified Communications solutions that allow businesses to be more productive than ever before. Our award-winning solutions serve the small and medium business and enterprises markets and have been recognized throughout the world for their quality, reliability and innovation.